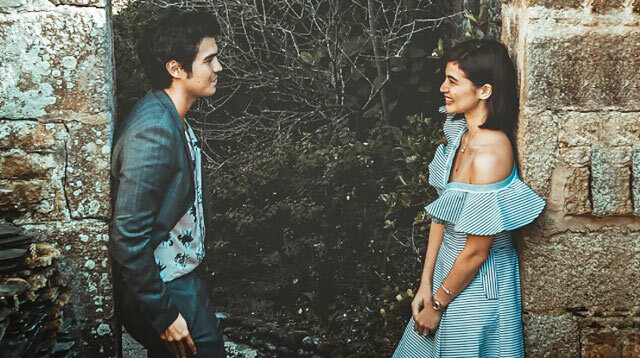 Are Anne Curtis And Erwan Heussaff Getting Married Soon? Headlines, hot news, and conversation starters on September 12, 2017! She also clarified that they are still not yet done planning because everyone is busy, including the bride-to-be. 2 A number of videos showing John Lloyd Cruz's supposedly drunken behavior during his Cebu vacay with Ellen Adarna and other friends went viral, which turned off some netizens. Radio DJ Rico Robles thought otherwise. 4 Selena Gomez and boyfie The Weeknd have reportedly moved in together in an upscale apartment in Greenwich, New York. 5 Sneakerheads will be happy to find out that they have another brand to get swanky shoes from. Arkk Copenhagen, a Nordic brand famous for their minimalist sneakers, is now in the Philippines! You can get their kicks from The Nines at Uptown Mall, Bonifacio Global City, Sneak Peek at Shangri-la and Alabang Town Center, and online through Zeus.PH. Each pair retails from P4,995 to P8,495.